Add a twist of Latin to your wedding dance and impress your friends and family on your special day! 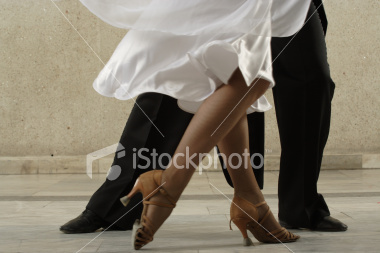 Each workshop covers Rhumba, which is the most popular style for wedding dances. We can play your wedding dance song during the workshop for you to practise to.